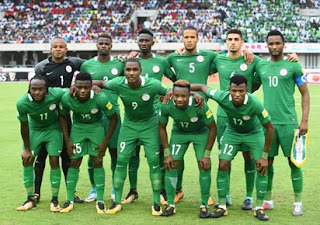 Former Super Eagles forward Daniel Amokachi has made the strongest prediction ever, on the chances of Africa’s participation in this year’s FIFA World Cup, claiming that Nigeria will emerge world champions for the first time. The 1994 and 1998 World Cup hero said Eagles’ World Cup group appears tough but he believes in the ability of the Coach Gernot Rohr’s wards to weather the storm. He said the level of commitment from the current Super Eagles players was top notch “because they are well bred professional.